Matrix Club Volleyball is working to put together some of the most elite volleyball teams in the Region. We want boys who will be dedicated to Matrix Volleyball and their team/coaches. Some of the best teams out there are the teams that have been playing together for years. We want our boys to win together, stay together, grow together and support each other, on and off the court. Once they grow up and have chosen there college to play or just attend, we hope that they will always be there to continue to support each other. 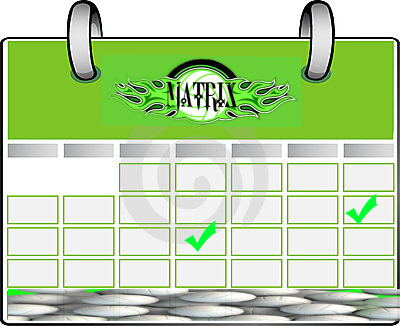 Matrix boys train two days a week, we then have tournaments almost every weekend for the next 4 months. This is a lot of volleyball and a lot of time together. Club Volleyball is an amazing experience for any athlete who participates and gives it their all! We are excited for the upcoming season and look forward to seeing some of the new and returning talent that will be trying out to be a part of the Matrix Club Volleyball experience. Good Luck! Come meet the coaches and get to know them and their style. Ask questions. Players can be evaluated and counseled on how to improve their game. No spots on teams can be promised. All players must be registered with the USVA and have their USVA card present at each open-house. 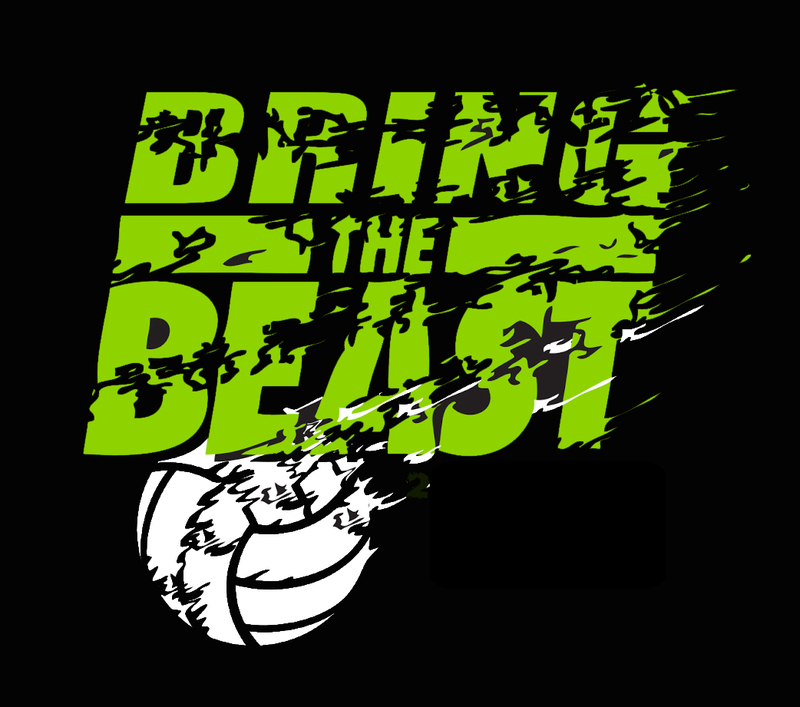 Register at www.azregionvolleyball.org. Boys 14’s – 18’s: August 25th Located at Trinity Lutheran Church & School 830 E. Plaza Cir, Litchfield Park, AZ 85340. Registration begins at 5:00 pm. Tryouts begin at 5:30 pm – 8:30pm, and are closed to parents. There is a $20 tryout fee which includes a tryout t-shirt. Players are required to have a USAV membership to participate in try-outs. Please make sure you register for you USAV membership at: www.azregionvolleyball.org before try-outs. What age can I play? Click Here for the age definitions (this will change over to the new season on Aug 1st each year). With the blessing of the NFL the state of Arizona passed concussion legislation that was signed into law April 2011. As a result all athletes and their parents must be educated in the signs, symptoms and what to do if you have a concussion. Coaches must also be trained regarding the same. In order to use school facilities for our programs and our tournaments we must comply with this new law. As a result the Arizona Region requires that each parent and player read their respective CDC Fact Sheet on Concussions and sign an Acknowledgement Form indiciating they understand the signs, symptoms and what to do if they think they have a concussion. The Acknowledgement form is to be turned in to the club with registration materials. No player will be put on a roster until this form has been received each season. The Arizona Region in conjunction with the US Olympic Committee and USA Volleyball have launched their SafeSport Programs. The USOC has mandated that all National Governing Bodies (NGBs) of Sport launch a SafeSport Program with the goal to stop abuse in sport. There are 6 components of the SafeSport Program – Bullying, Hazing, Harrassment, Sexual Misconduct, Emotional Misconduct and Physical Misconduct. The Arizona Region first start is to define these 6 compenents as defined in the SafeSport Program. There is a form (Page 3 of the document) that is to be signed by the parent after discussing the 6 components of SafeSport with their child that is applying for membership in the Arizona Region. This form is now a requirement for membership along with the Concussion Acknowledgement Form and a birth certificate on file. Total is $950 for the season. We break up the payments to help the families out. If you pay the total at tryouts you save $100 off your total. Fundraising is available and a great way to pay dues. We are open to anyone helping out and arranging any other fundraising for these boys. Would like to know if there will be tryouts for boys 13 anytime soon? Hello Rana. We will begin boy’s 14U Open Gym & Try Outs early in the year (2016). Season starts in the Spring. Stay connected and we will post as soon as Region post the dates. Thank you! I was wondering the length of the seasons ? They are about 3 months. We have a 14U that start in the Spring of 2016. Our 18U will start open gyms and try outs around August 2016. I just wanted to follow up with you and let you know that we are going to have 3 boys teams this year. We are looking to have a 14U, 16U, and 18U team. The season goes from the end of August to November. Open gyms for the boys start this Monday, August 1st cost is $10. We have a great coaching staff for the boys teams. If you would like to read up on them there bios are on Facebook and Webpage. If you have any questions feel free to text or call me. Hi Rana, I just wanted to follow up with you and let you know that we are going to have 3 boys teams this year. We are looking to have a 14U, 16U, and 18U team. Open gyms for the boys start this Monday, August 1st cost is $10. We have a great coaching staff for the boys teams. If you would like to read up on them there bios are on Facebook and Webpage. If you have any questions feel free to text or call me. Hi I’d like to know when the next tryouts will be? Hi, we have open-gym for boys volleyball starting next Monday, August 3rd from 6:30-8:30pm cost is $10. We are trying to put together 3 boys teams this season a 14U, 16U, and 18U. We have our coaches listed with there bios on Facebook and Website. Tryouts for teams will be the end of August. If you have any questions please feel free to text or call me. I just wanted to follow up with you and let you know that we are going to have 3 boys teams this year. We are looking to have a 14U, 16U, and 18U team. Try outs will be held the end of the month. Open gyms for the boys start this Monday, August 1st cost is $10. We have a great coaching staff for the boys teams. If you would like to read up on them there bios are on Facebook and Webpage. If you have any questions feel free to text or call me. Will you have a team for 15 year olds? When are the open gyms starting and also when does boys spring season begin ?? ?